The All in One SEO Pack plugin is what I use on my client’s websites to assist with WordPress Search Engine Optimization. There are tons of ideas for how to be successful with SEO, but this plugin makes it easy without having to hire an SEO expert. With this plugin, you can give your website an instant SEO-rich title and boost your incoming traffic. 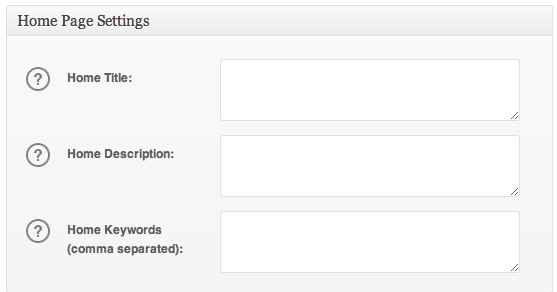 You can also change the homepage description and keywords so it better relates to your business topic. When people do a search for information that relates to your business, your page will rank higher based on the keywords in your title and description. We handle the installation and setup when creating a new website, but we do need some basic information from our clients to input into the plugin settings – Site Title, Description, and list of comma separated keywords. Here is a breakdown on what each item is and why it is important according to www.SemperPlugins.com (the plugin developer). The Home Description is the Meta Description for the home page on your site. This is the description that the search engines will display in their search results, it will show beneath the title in search results. Keep the description short (160 characters or less) and relevant (real sentences, not crazy keyword combinations). The Meta Description is a suggestion, some search engines such as Google will sometimes create their own description of your content and display that in the search results instead of your Meta Description. In the screenshot below you can see how the Home Title and Home Description for our site shows up in Google search results based on what we entered in the All in One SEO Pack settings. Meta Keywords hold little or no value in today’s SEO. This post from Matt Cutts at Google explains why they no longer value them. However you may feel differently and wish to include them. It is tempting to go overboard and add hundreds of possible word combinations, but try to keep the amount of keywords you use to a minimum. Use the most important words in regards to your site and area of expertise. Now that you have your main pages under control, you can also optimize your individual blog posts. Under the “Edit Posts” section of your WordPress site, there are fields beneath your posts for All in One SEO. It doesn’t take long to fill in these fields and it can dramatically help you to rank higher for keywords. Filling in the title and description with keywords is also important. This gives search engines a clear view of what your content is trying to say and will help you to get visitors interested in what you have written as well. Meta fields are a great way to start with that type of optimization. 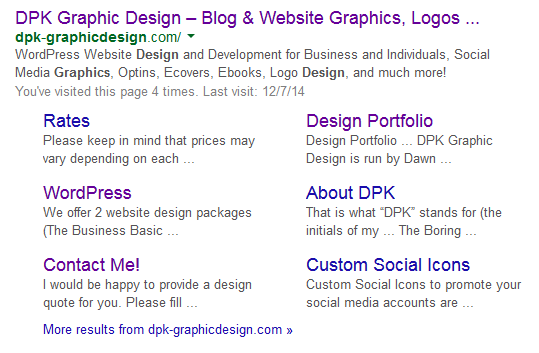 The title that you write in the All in One SEO settings doesn’t override the actual post title. That will always stay the same. However, the text that shows up in the browser title bar does change, which is what search engine crawlers care about. 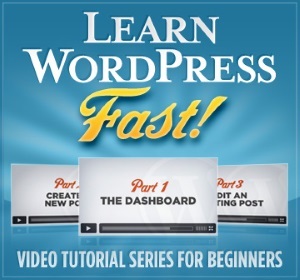 The All in One SEO pack plugin is a great tool and works very simply with your website theme. The support and documentation for this plugin are very in-depth and can also help those that are new to SEO to get more familiar with how it works and the benefits of using it. If you have any doubt or questions regarding the All in One SEO plugin, feel free to comment. If you find this tutorial informative, please consider sharing it on social media! Thanks for the great introduction to All in One SEO Pack. Your readers can get Pro for 50% off the sale price. Use Coupon Code FALL 2015 at http://semperplugins.com! Good stuff! Keep up the good work and let us know if you need any assistance! We’re @aioseopack on Twitter now and we’re ramping up our Facebook as well, http://facebook.com/aioseopack. Follow us there and we’ll follow you back! Oh, I almost forgot our Google+ profile. Should sneak that in too!